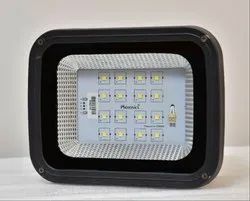 We are the leading Manufacturers of LED lights. 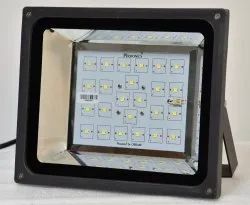 We are the leading manufacturers of LED Floodlight. 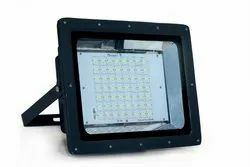 We are the leading manufacturers of LED Flood Light. 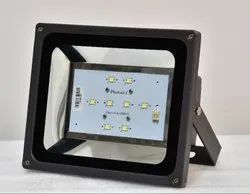 We are leading manufacturers of LED Flood Lights. 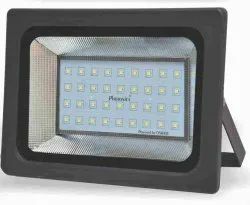 We are the leading manufacturers of LED Flood Lights.